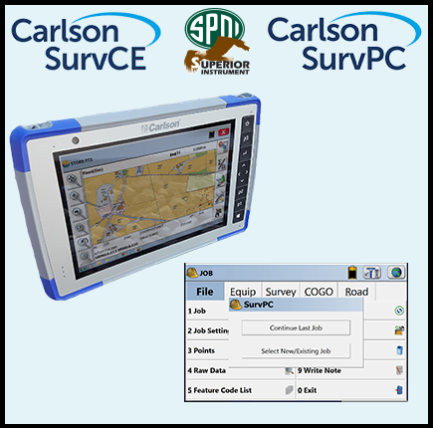 Setting up an RTK / RTN connection to a base station in Carlson SurvCE or SurvPC. 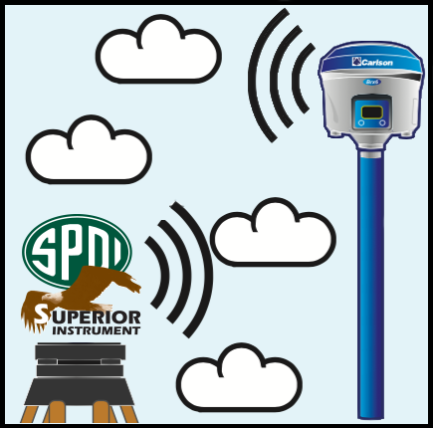 We will be connecting with the RTK.Superior Network. Setting up a new job in Carlson SurvCE or SurvPC. This will go through the basics, of configuring a typical job file when using GPS.